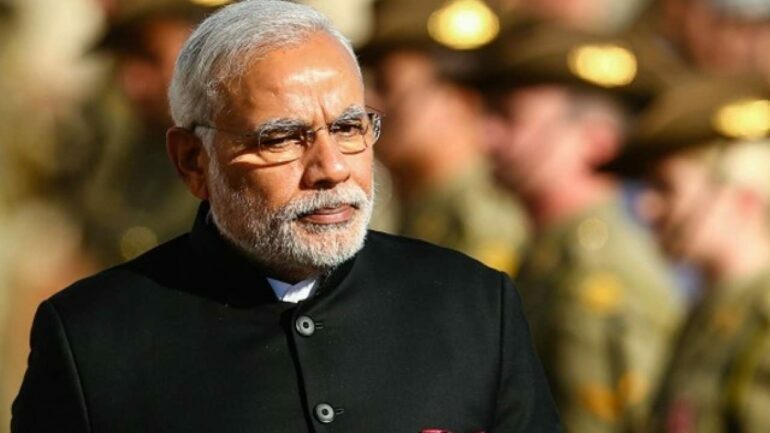 According to the latest reveal, Prime Minister Narendra Modi bears a bank balance of 11.3 lakh INR only in the State Bank of India branch which is in Gandhinagar, Gujarat. Last year, PM Narendra Modi had 1,50,000 INR cash in his hands. As per the latest disclosed report, he currently has 48,944 INR cash in his hands which is significantly lesser than the previous year; approximately 67% lesser than the previous year. What’s the bank statements are showing? PM Narendra Modi maintains a bank account in the Gandhinagar branch of the State Bank of India in which he has only 11.3 Lakhs INR available. According to the bank statement, he has never taken any kind of loan from the bank until today. How’s it even possible? PM Narendra Modi does not just own many movable assets; he also owns many immovable assets as well. This house in Gandhinagar itself covers a wide area of 3,500 square feet which he invested in 2002. At that time, he bought this plot for 1.30 Lakhs only which now values more than 1 Crore INR. Surprisingly, Modi doesn’t own any private car or private jet as any such vehicle is not registered by the name of Narendra Modi. Apart from Modi’s assets, he has also invested 20k INR in an infrastructure bond six years back. Additionally, he has invested 5.2 Lakhs in the National Savings Certificate as well. Modi’s life insurance policies cover around 1.6 Lakhs and he has a fixed deposit of 1.07 Crore in the SBI bank. Point to note: Modi hasn’t bought any type of gold Jewellery or gold items since he became the Prime Minister! Conclusion: So, if you would sum up all his existing assets, investments, in-hand cash, fixed deposit amount and bank account balance, then you will find out that his net worth is around 4 Crores! This amount is sufficient enough to make him a Crorepati, isn’t it?